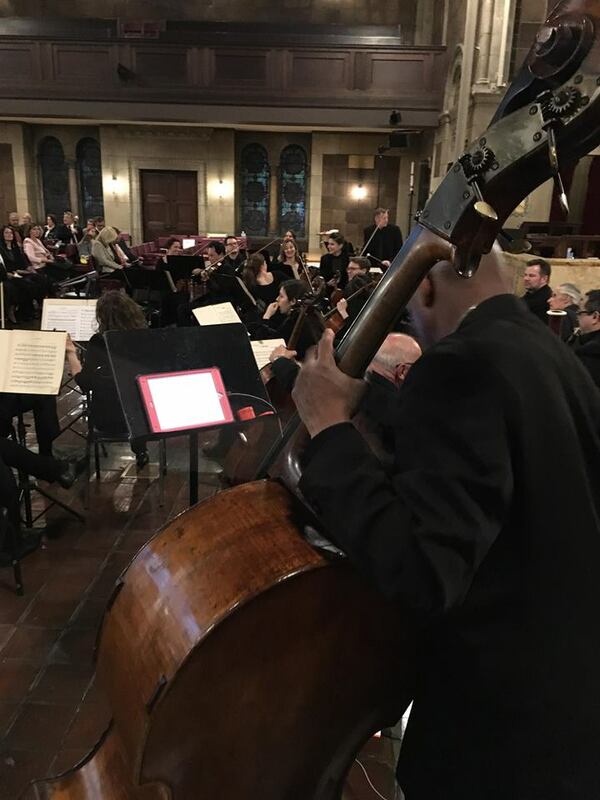 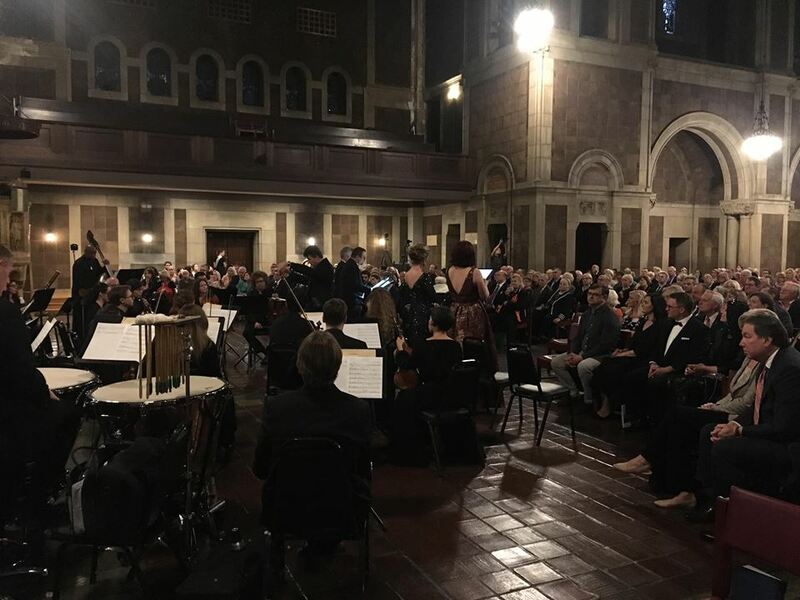 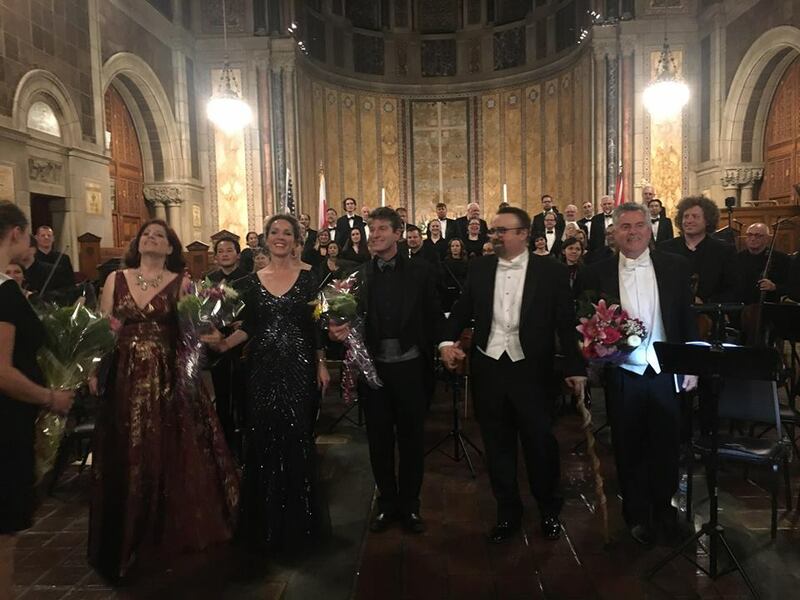 June 7th was the day of New York Premiere of recently discovered composition by Prince Joseph Poniatowski and Henryk Wieniawski’s Volin Concerto No. 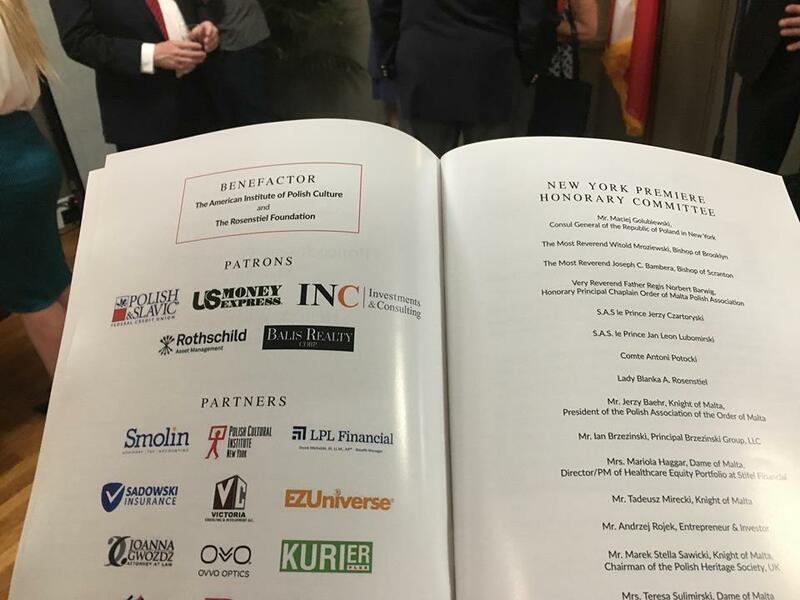 2. which INC SA along with Rothschild Asset Management and Polish Cultural Institute were a patrons. 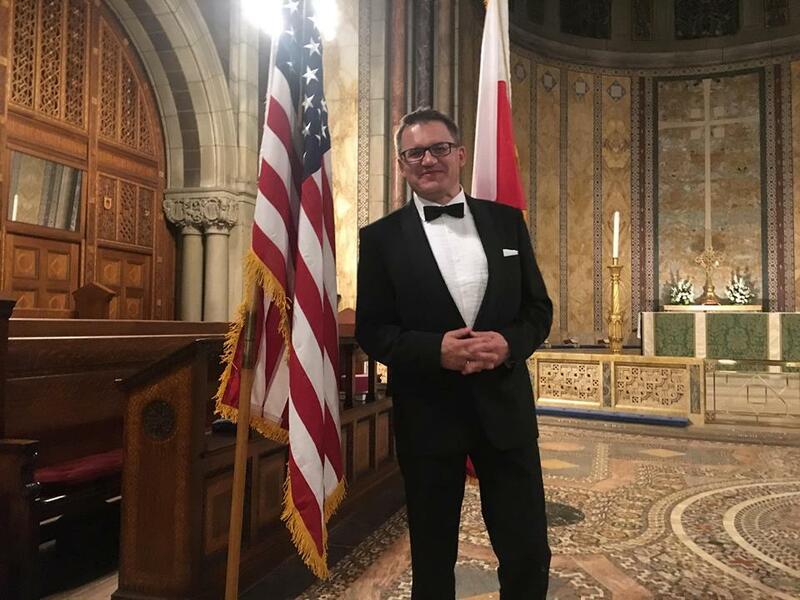 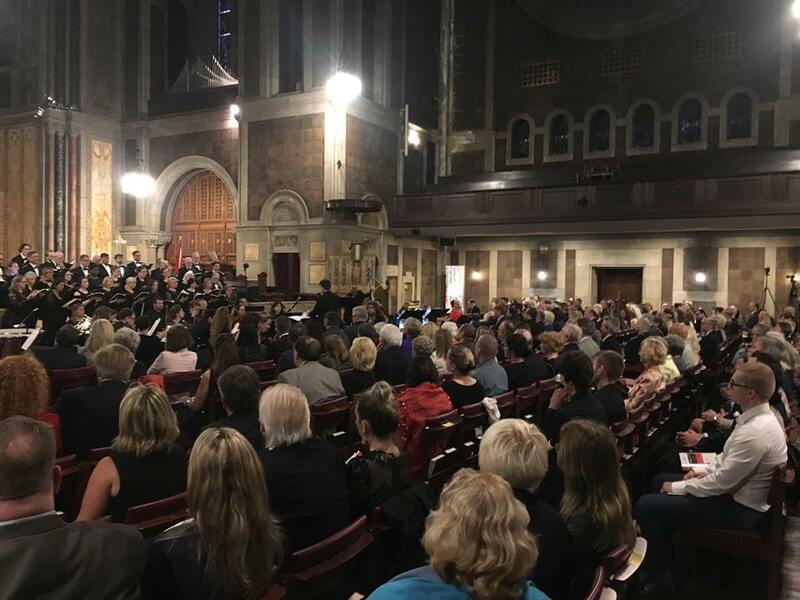 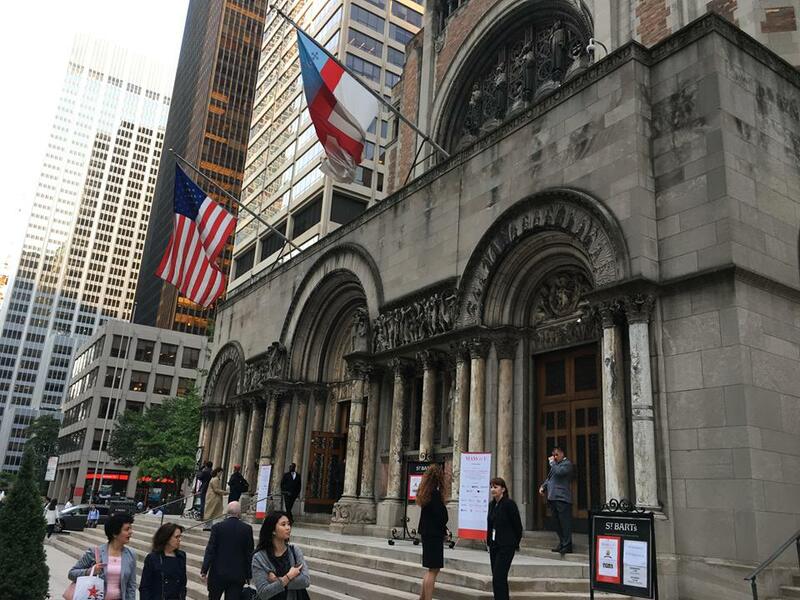 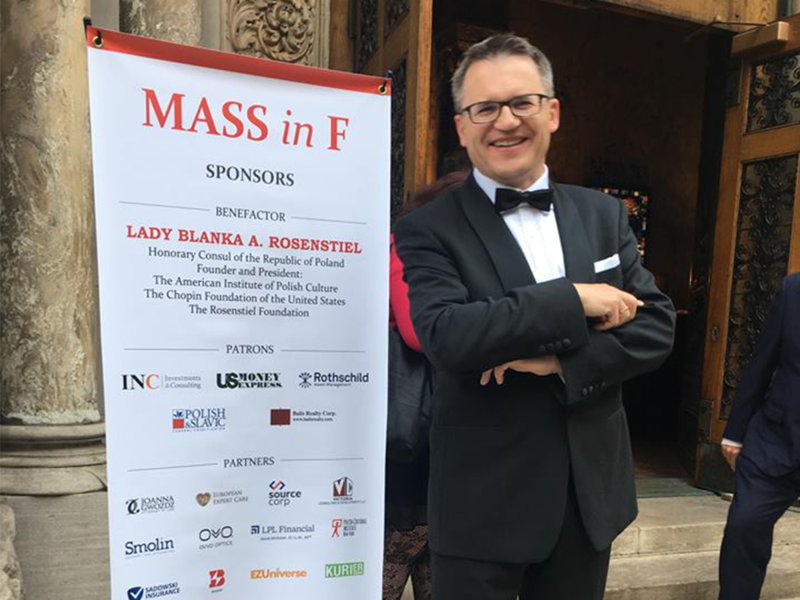 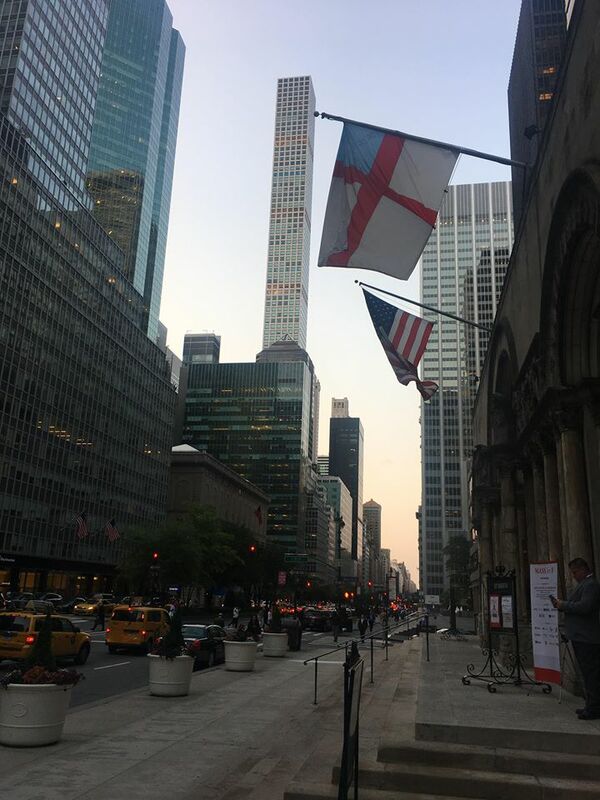 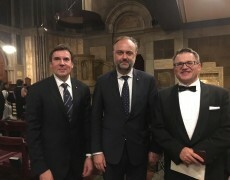 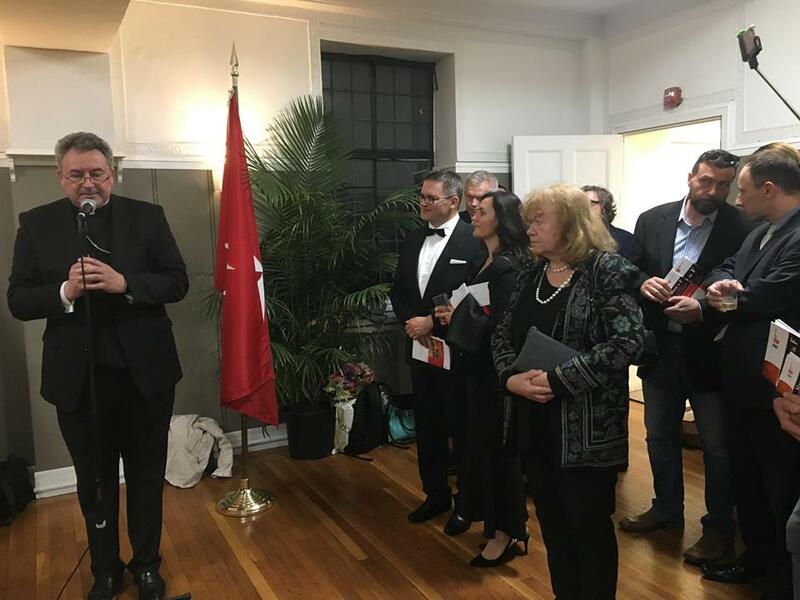 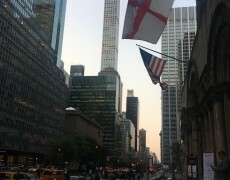 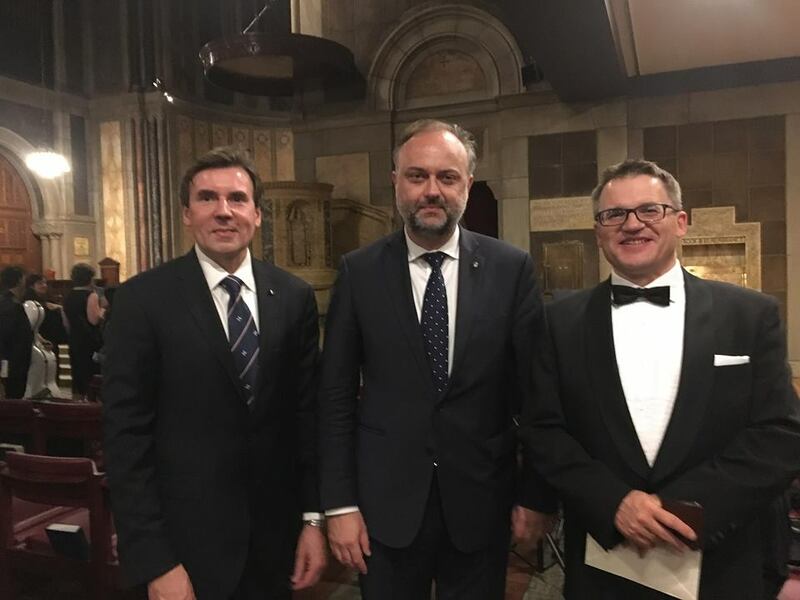 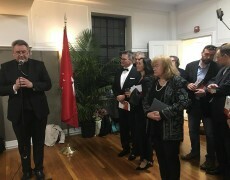 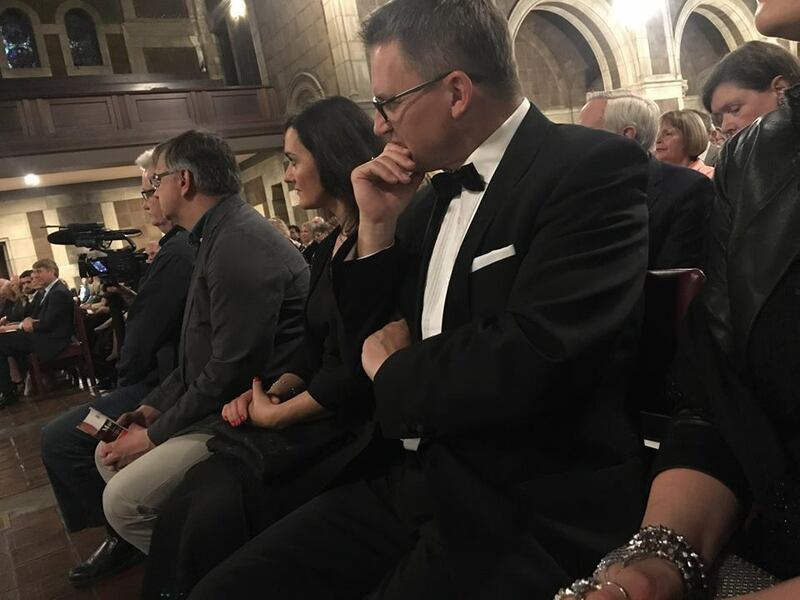 For both Paweł Śliwiński – CEO of INC SA, Ambassador of Poland to the United States –Piotr Wilczek and Consul General of the Republic of Poland in New York – Maciej Golubiewski it was a great pleasure to attend this spectacular event. 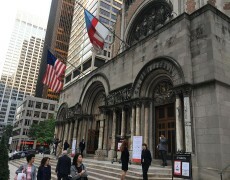 Besides patronizing, INC SA purchased the rights to audio recording of concert to release DVD album. 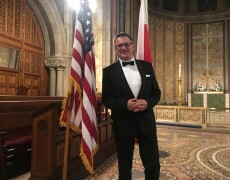 The key objective of this initiative is to promote polish culture, which INC SA has been stand up for since many years. 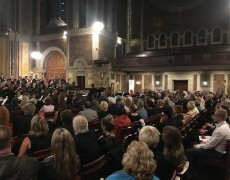 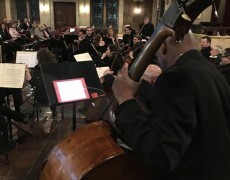 We encourage you to watch our photo gallery from this unique concerto.